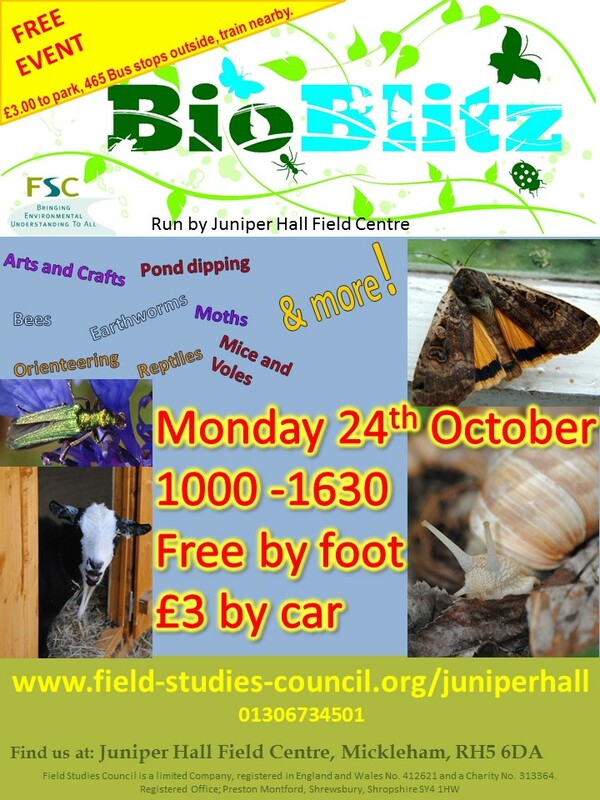 At Juniper Hall’s BioBlitz you can explore the amazing Box Hill Estate as we explore our grounds and discover what is here!. Local wildlife organisation stalls, Nettle teas, Earthworm charming, Pond dipping, Moth trapping, Mammal trapping, Arts and crafts, Orienteering, Self guided history tour, Self guided bug hunting, Goat petting, Microscpoes, Quizes, Gift Shop, Refreshments. 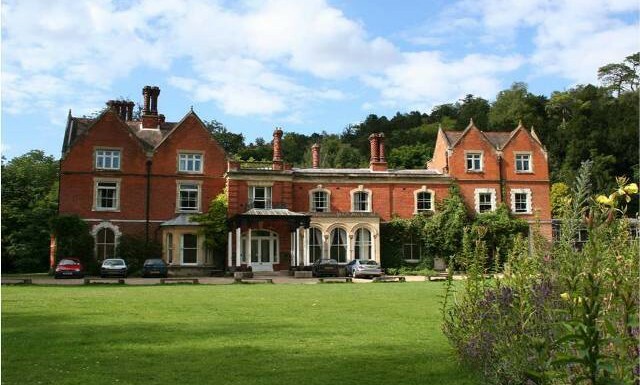 Juniper Hall is based on Old London Road, in Mickleham. It is served by the 465 bus directly outside and our nearest train stations are Box Hill and Westhumble and Dorking.If you do come by car, there will be a £3.00 to park. There are many other places to visit in the area, like the National Trust’s Box Hill Estate, Pubs in Mickleham and Westhumble and Denbies Vineyard.